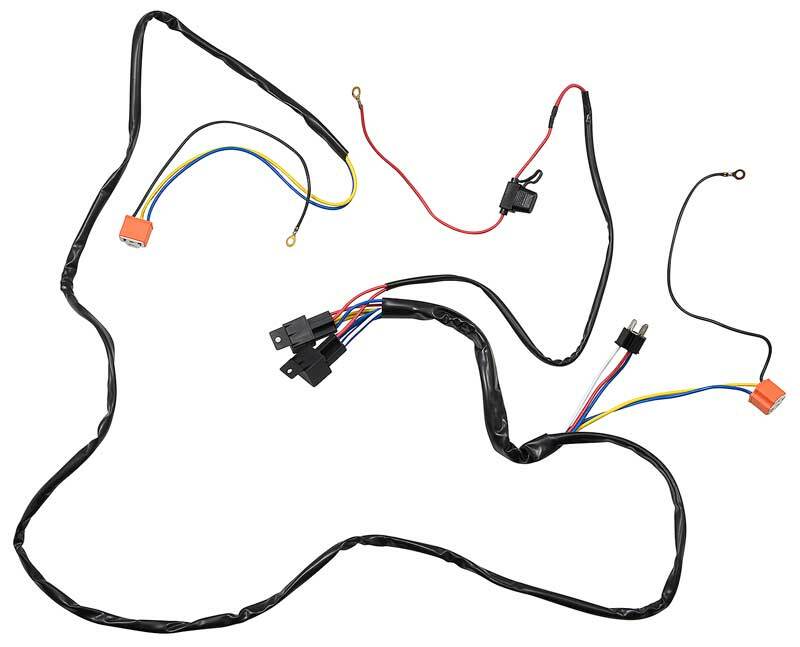 Classic Industries offers a wide selection of Headlamps & Components for your Chevrolet Caprice. Classic Industries offers Chevrolet Caprice Bezels & Trim Rings, Chevrolet Caprice Buckets, Chevrolet Caprice Bulbs, Chevrolet Caprice Conversions, Chevrolet Caprice Dimmer Parts, Chevrolet Caprice Door Actuator Rebuild Kits, Chevrolet Caprice Door Actuators, Chevrolet Caprice Gaskets, Chevrolet Caprice Hardware, Chevrolet Caprice Headlamp Assembly, Chevrolet Caprice Housings & Lenses, Chevrolet Caprice Motors & Parts, Chevrolet Caprice Retainer Rings, and Chevrolet Caprice Wiring Pigtails. 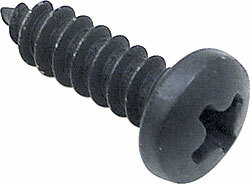 Correct screw designed for use on all models. Holds the headlight beam in place. Use as required. 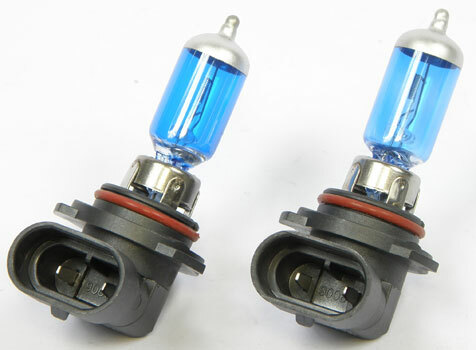 Headlamp Bulb Round Crystal H4 7"
Give your Caprice or Impala a modern look with these LED Crystal headlights. 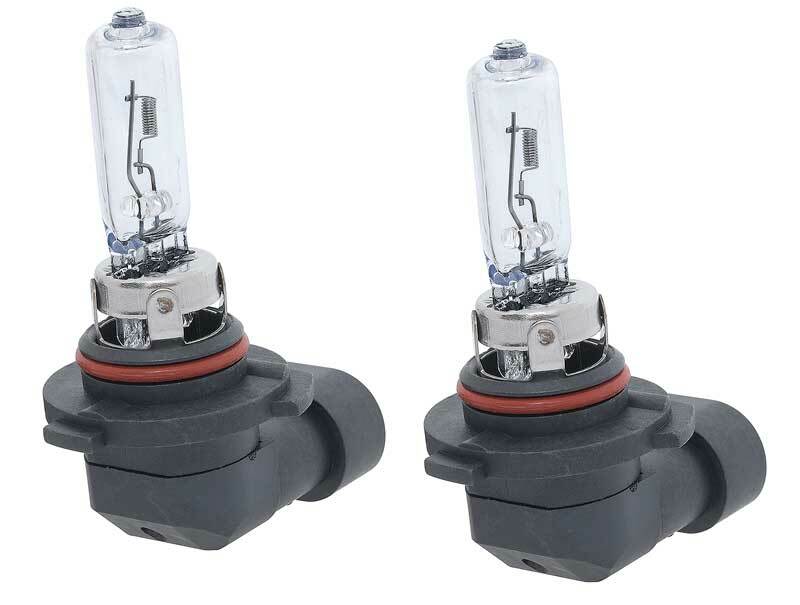 Featuring LED running lights, these assemblies are direct replacement for your original headlights. Uses factory bulbs. Add an extra dose of style to your classic by slipping these chrome "Cat Eye" covers over your headlamps. Sold as a pair.  Reproduction of original headlight assembly for use on 1987-90 Caprice wagons and sedans. Includes housing, bulbs, bezel gasket and mounting bracket. 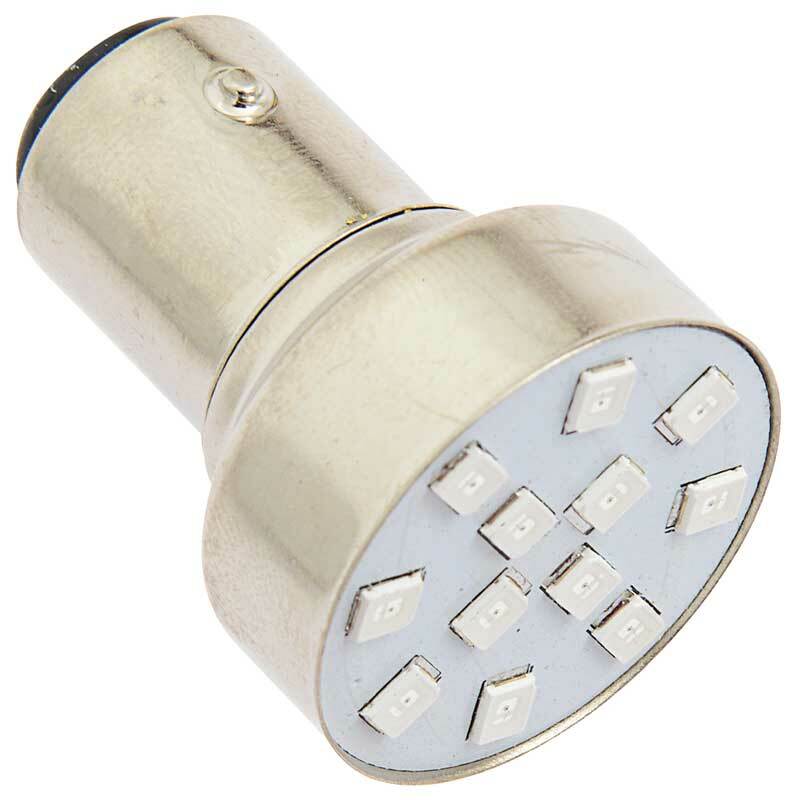 Brushed finish billet aluminum headlamp dimmer switch pad with rubber inserts. 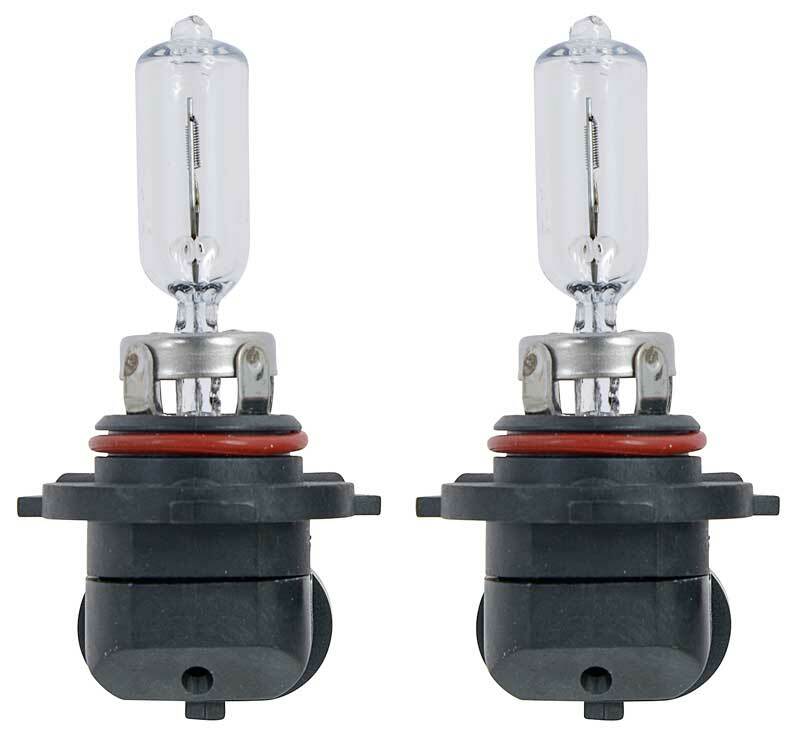 Made in USA Note: For use on vehicles with floor mounted dimmer switches only.